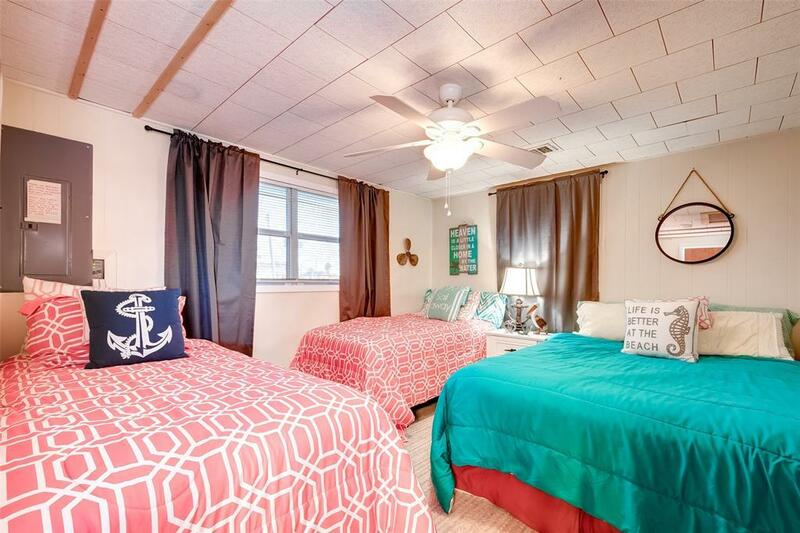 Cute Coastal Cottage!!!! Located on Caney Creek and just a short boat ride to ICW. 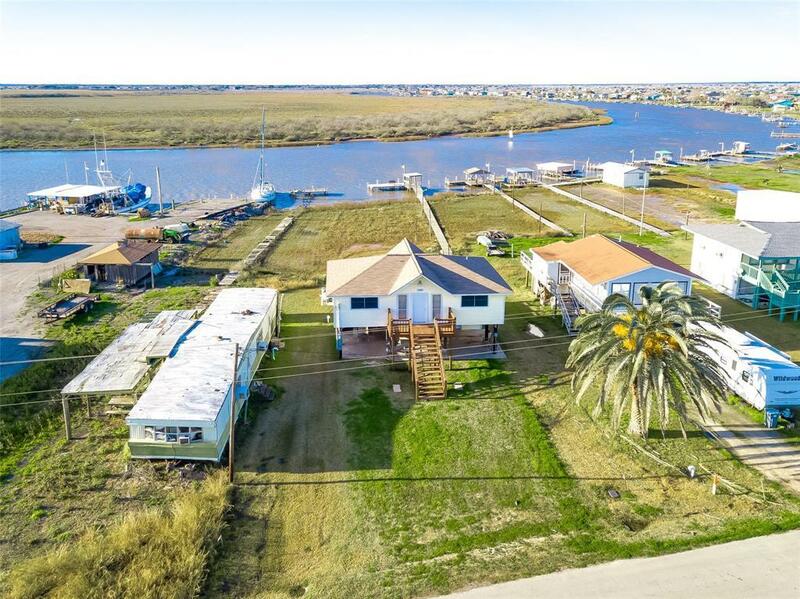 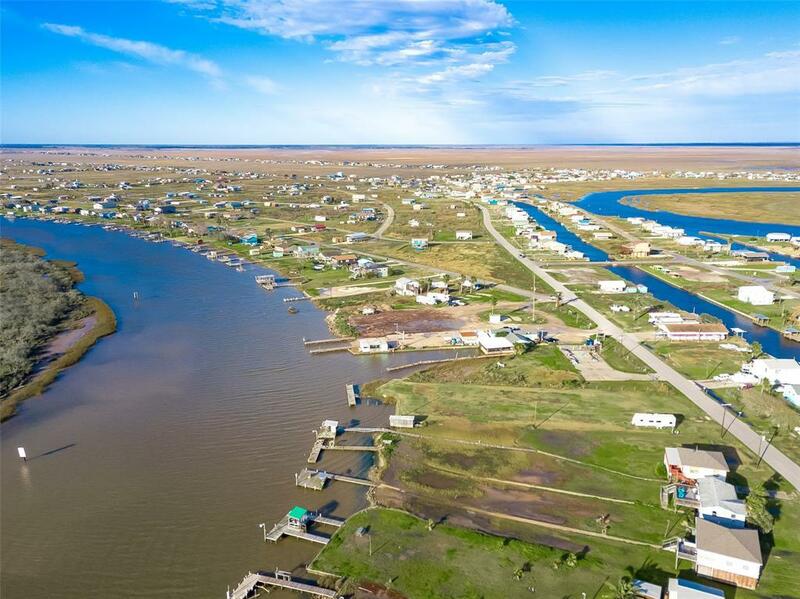 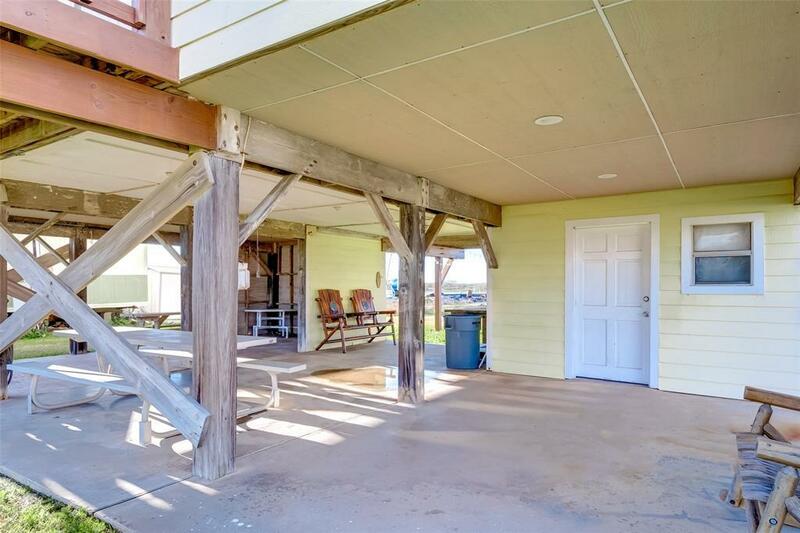 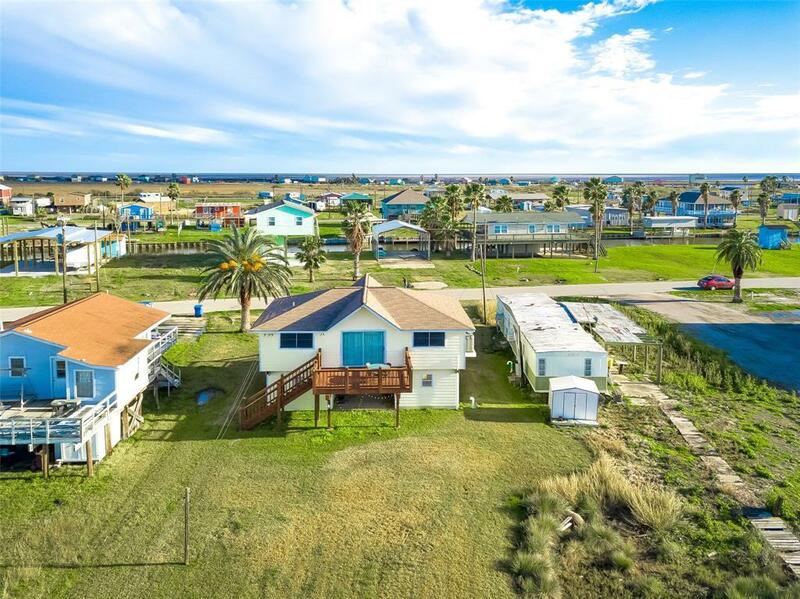 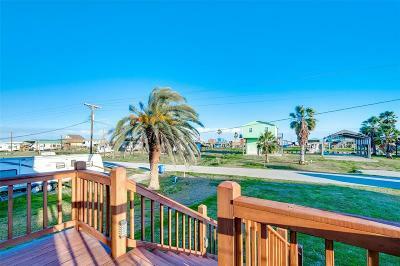 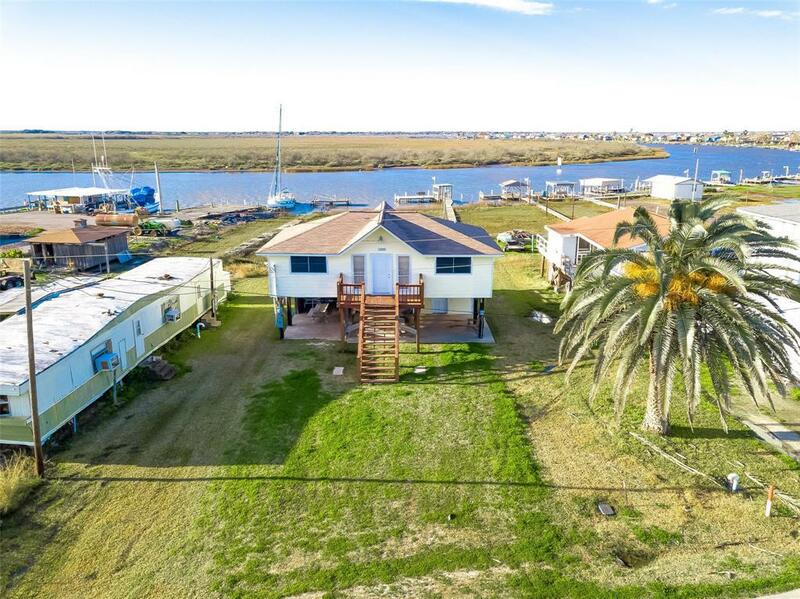 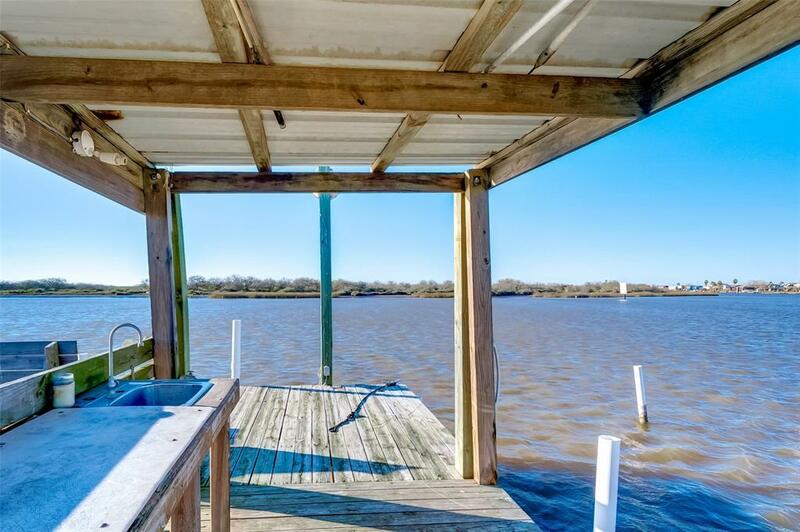 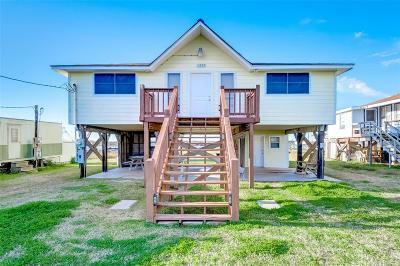 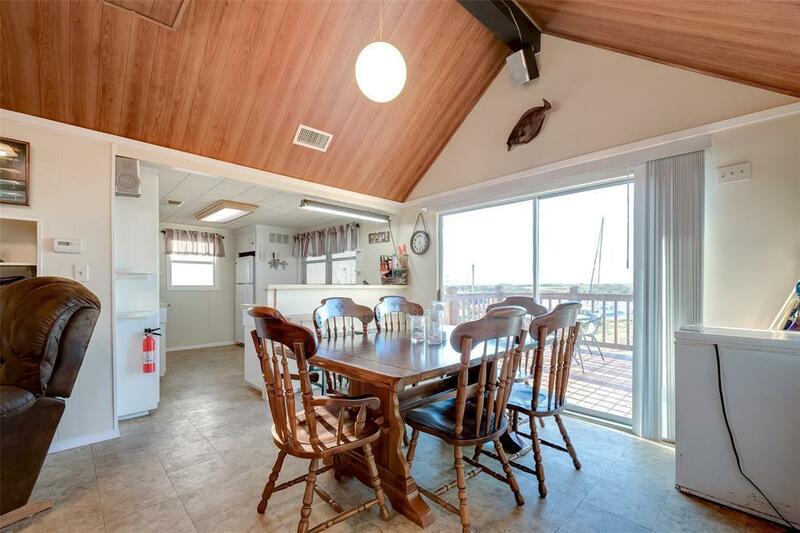 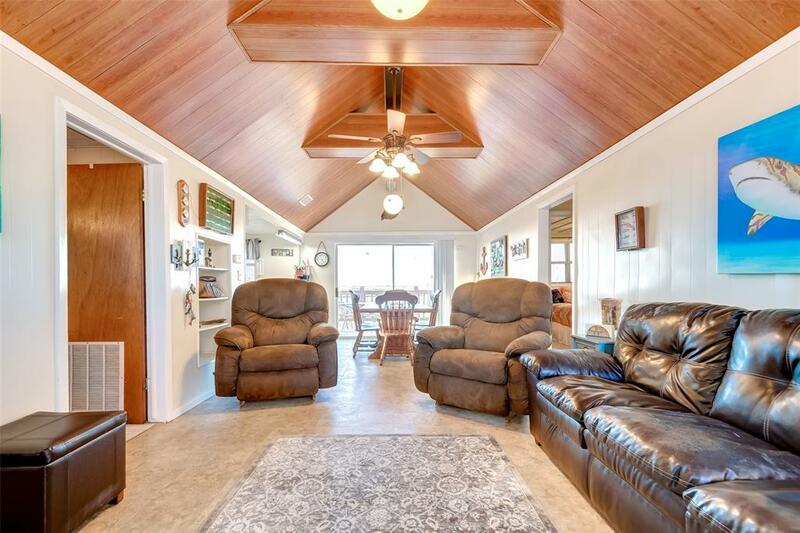 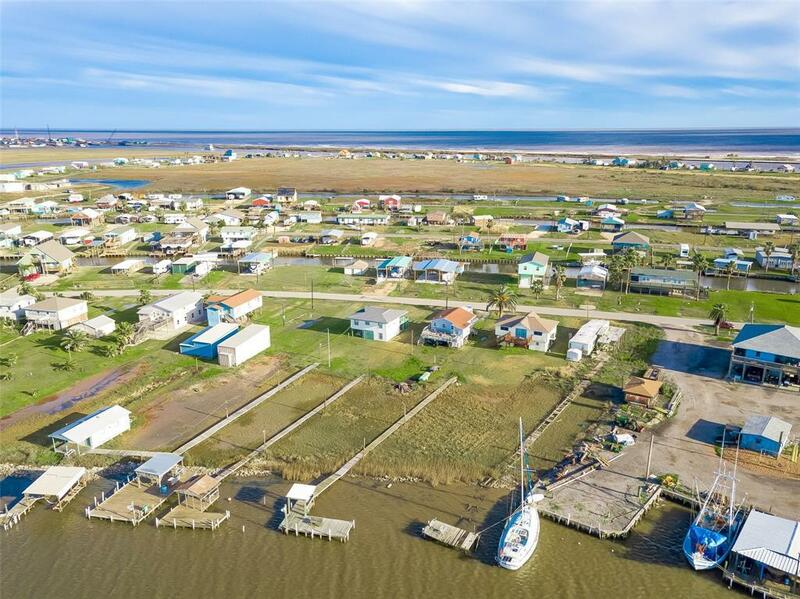 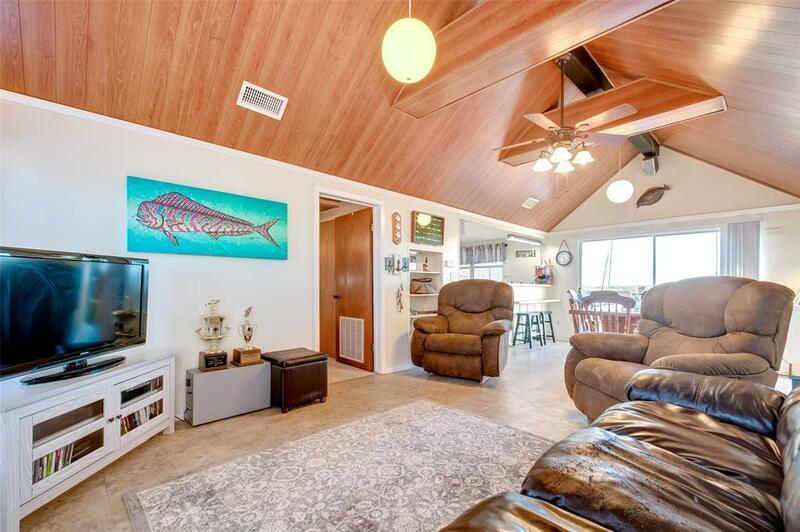 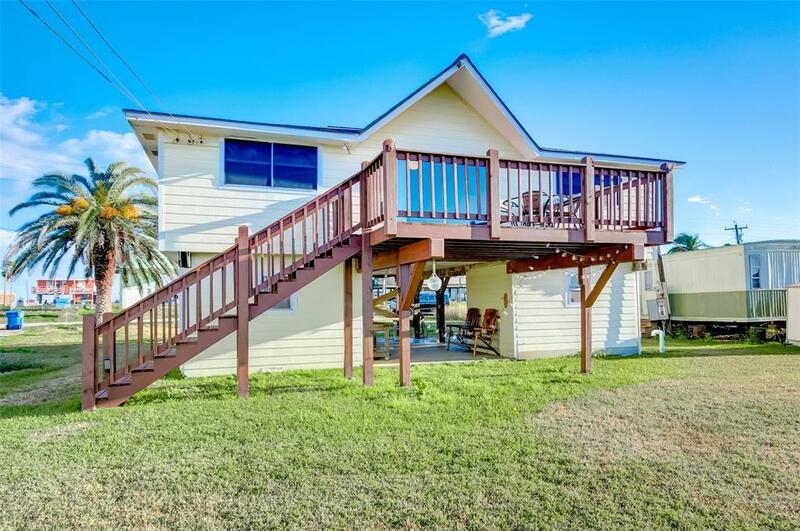 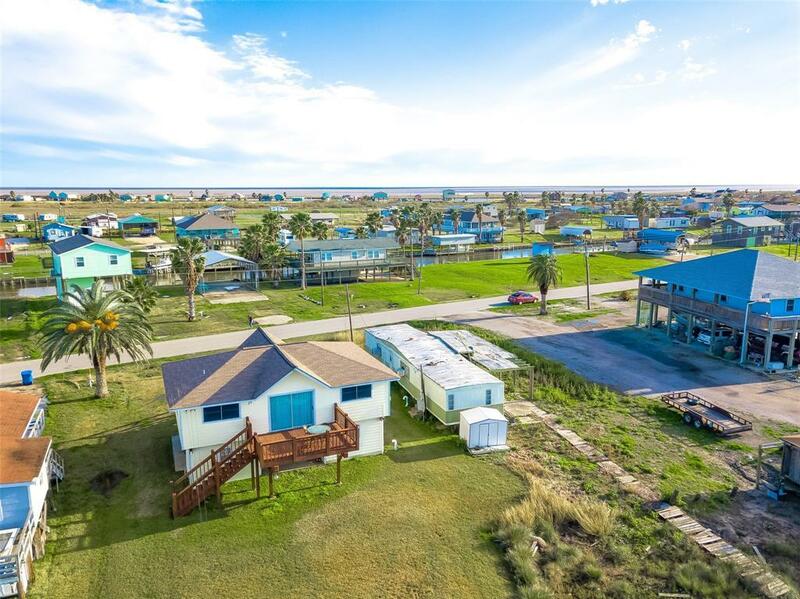 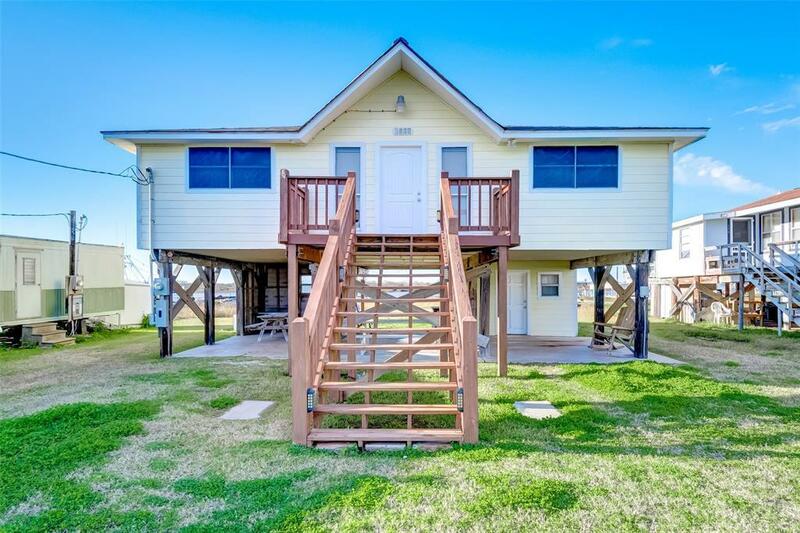 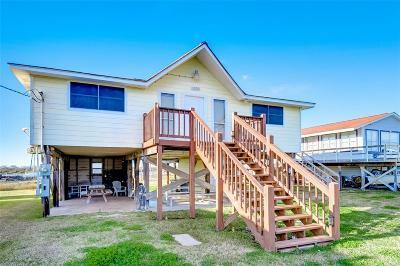 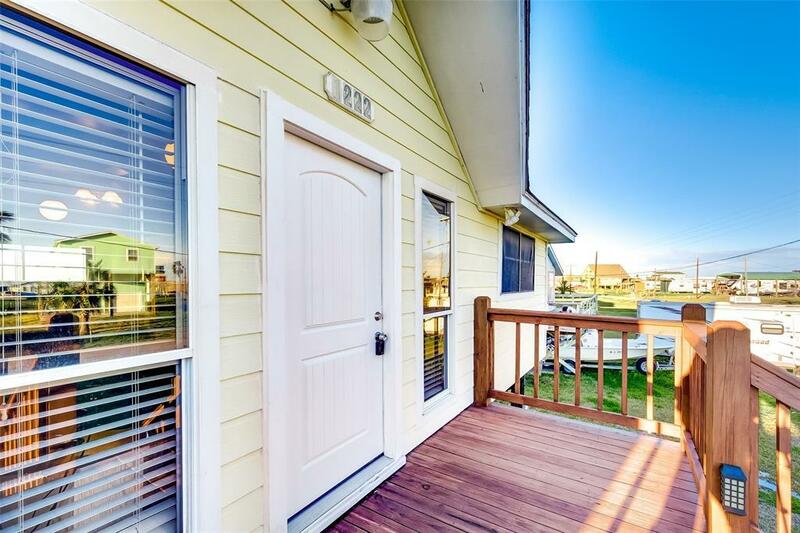 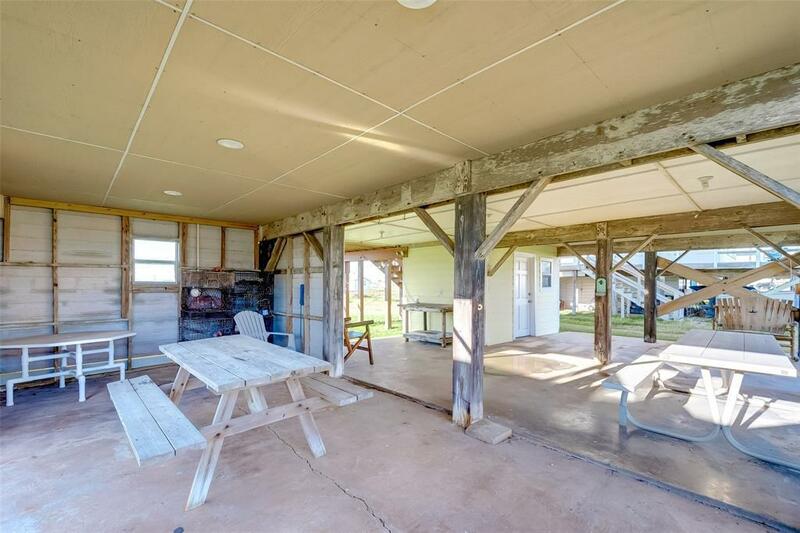 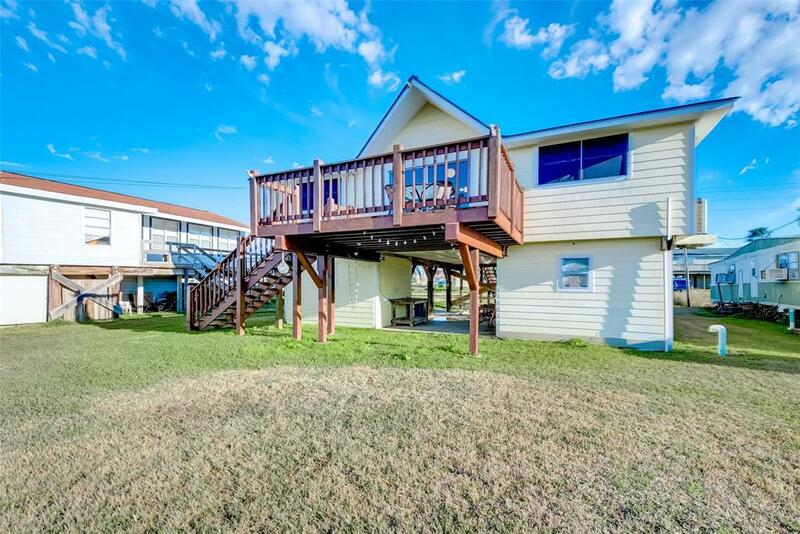 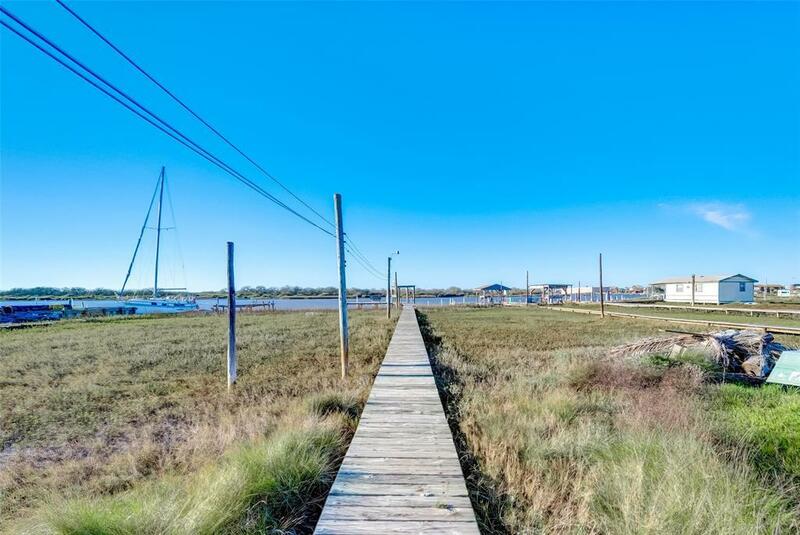 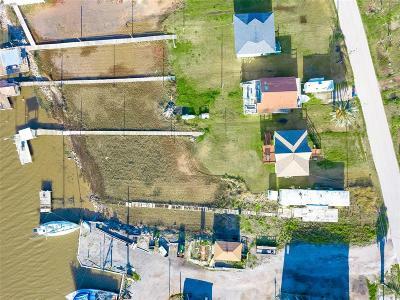 This property is located in a prime spot of Sargent allowing you quick access to some fabulous fishing spots in East Matagorda Bay as well as Sargent Beach. 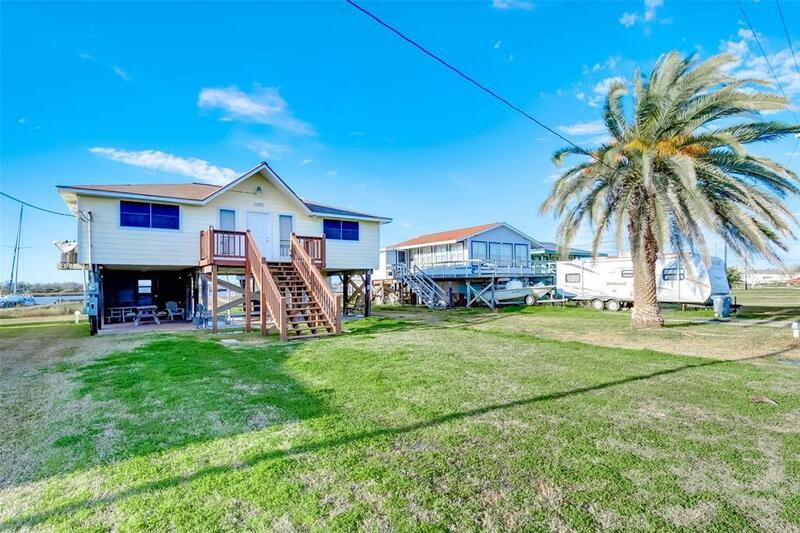 How convenient to have your very own fishing pier with lights and cleaning table plus be in walking distance to Charlie's Bait Camp! 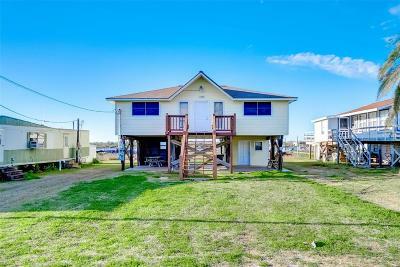 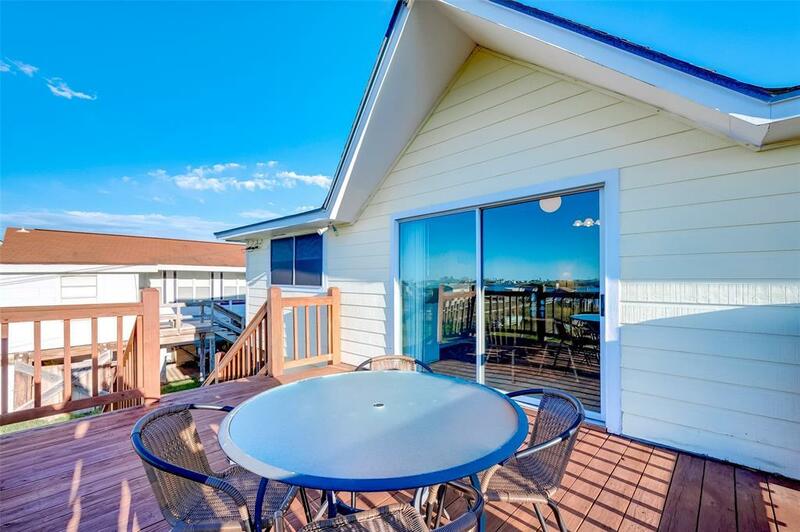 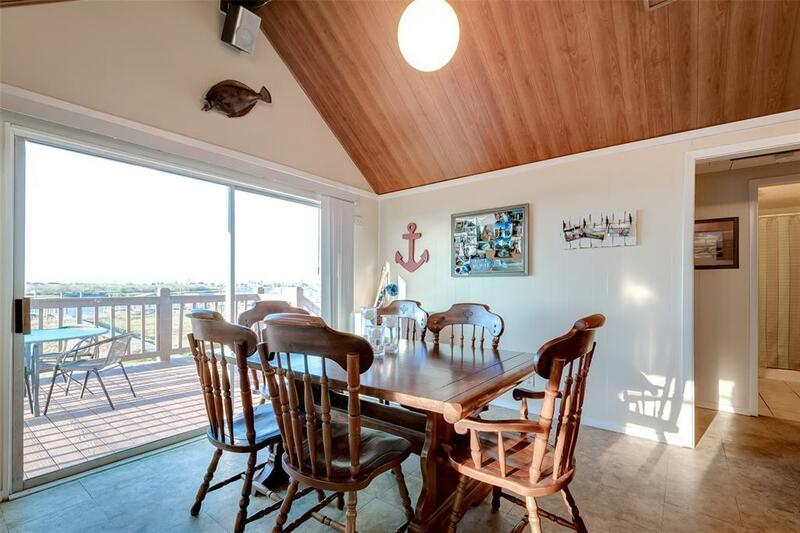 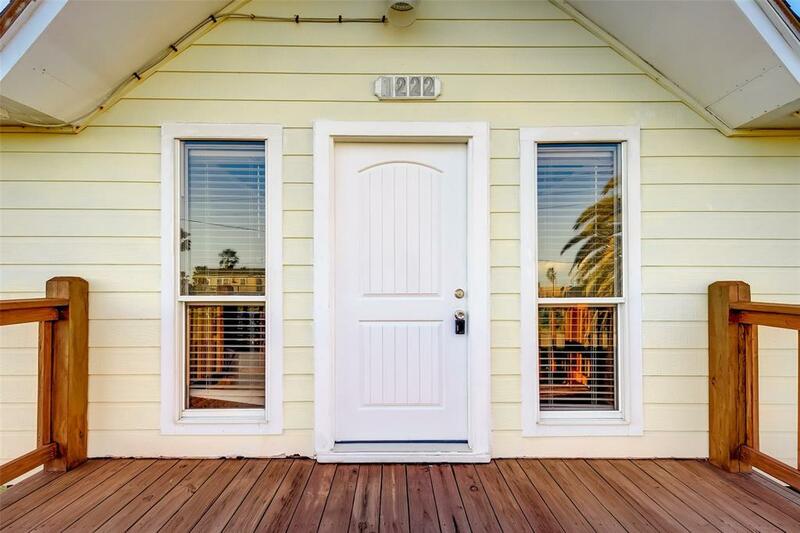 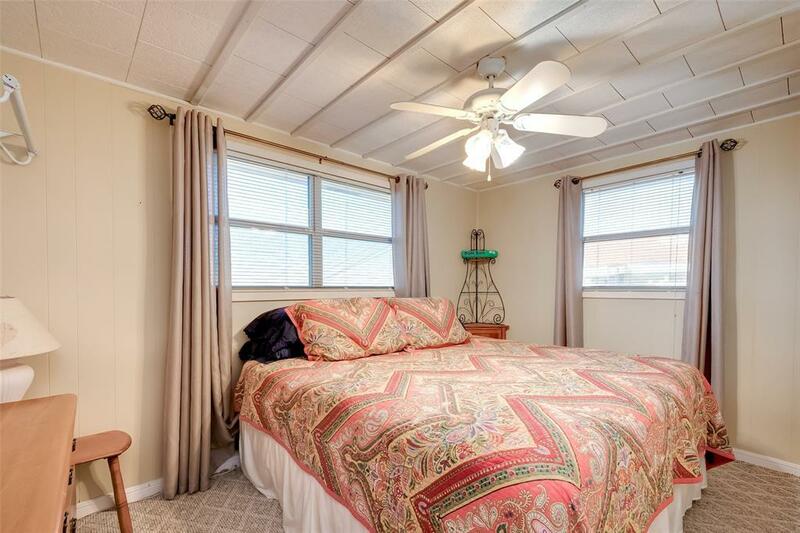 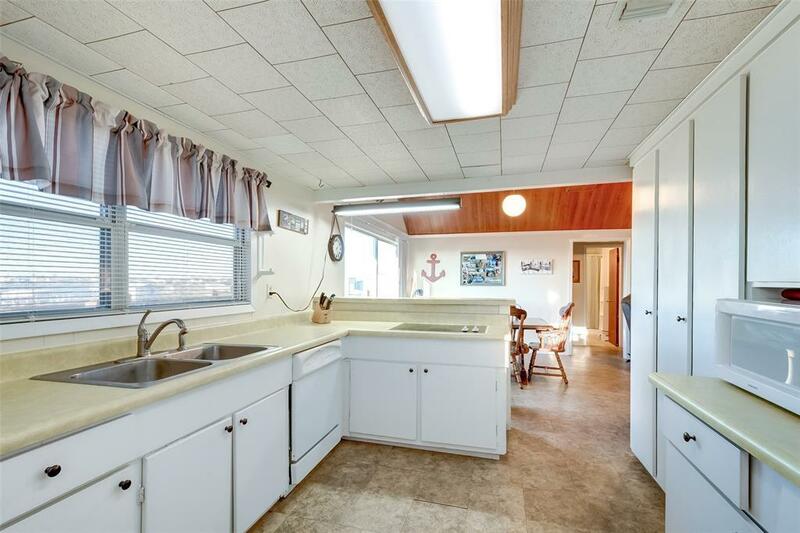 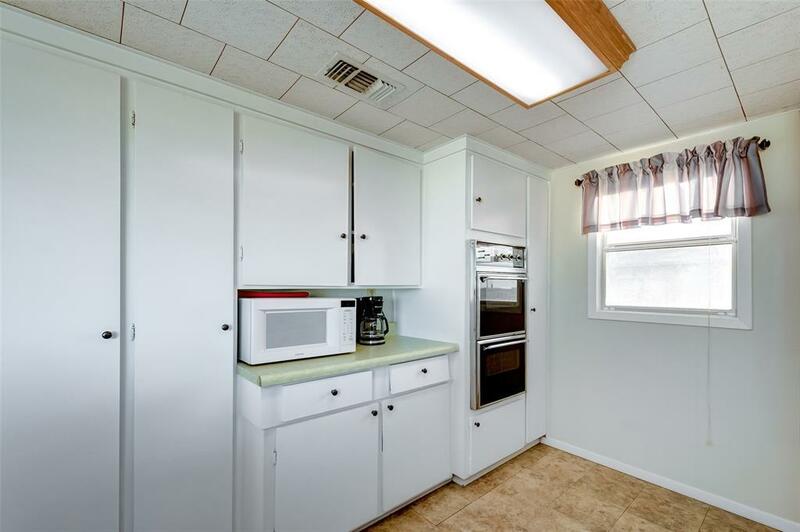 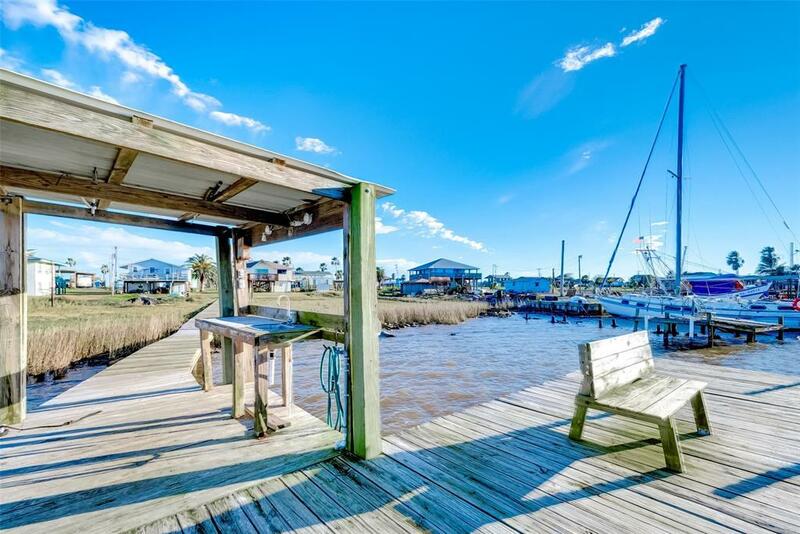 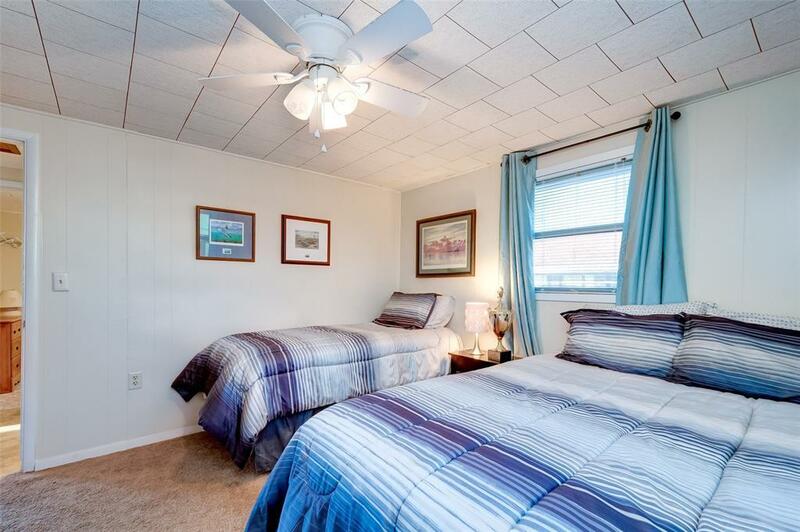 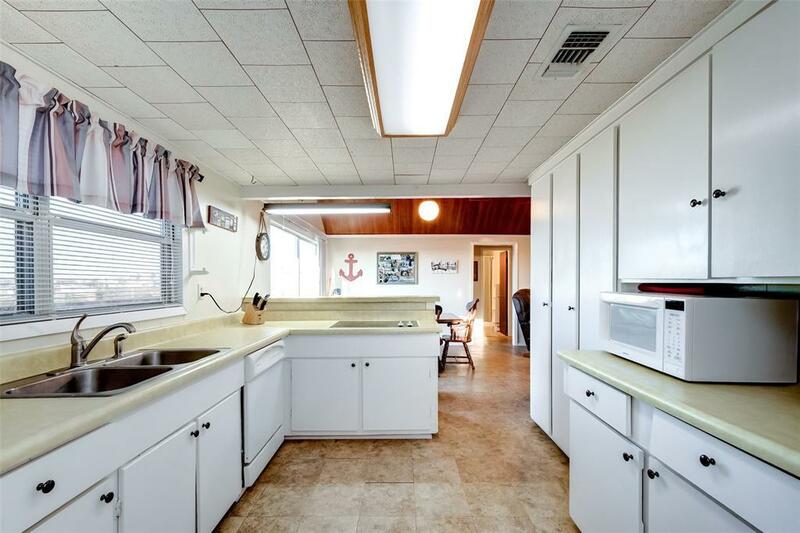 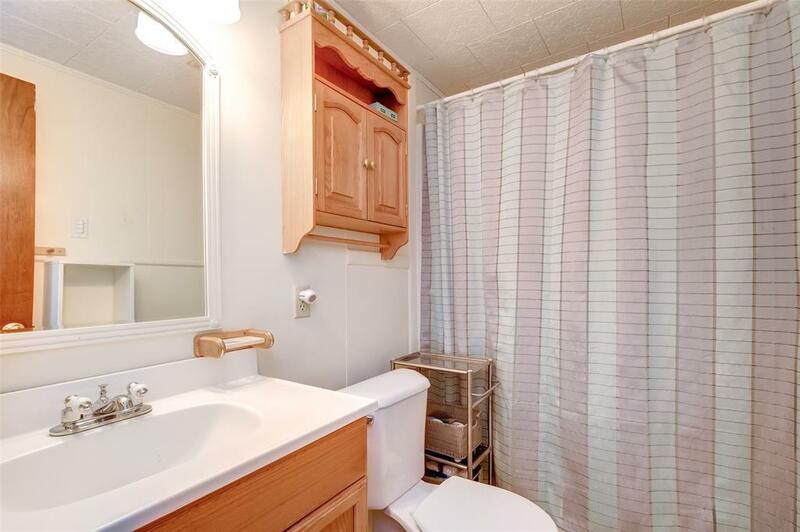 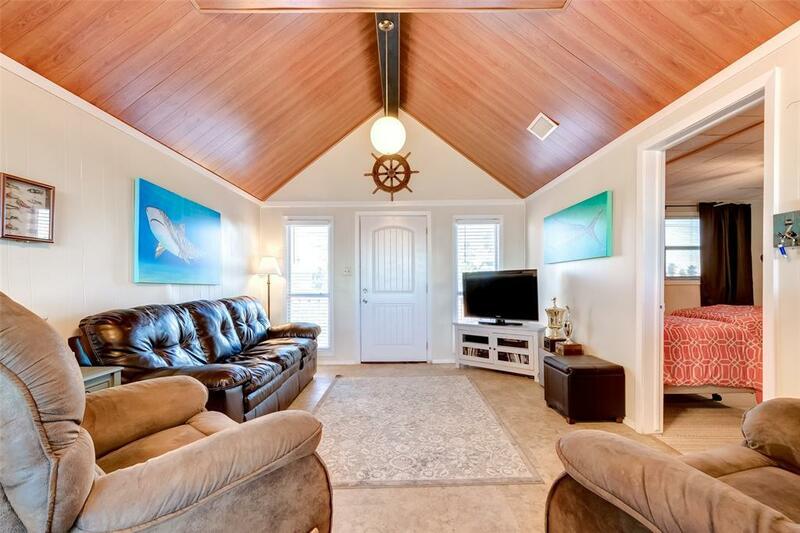 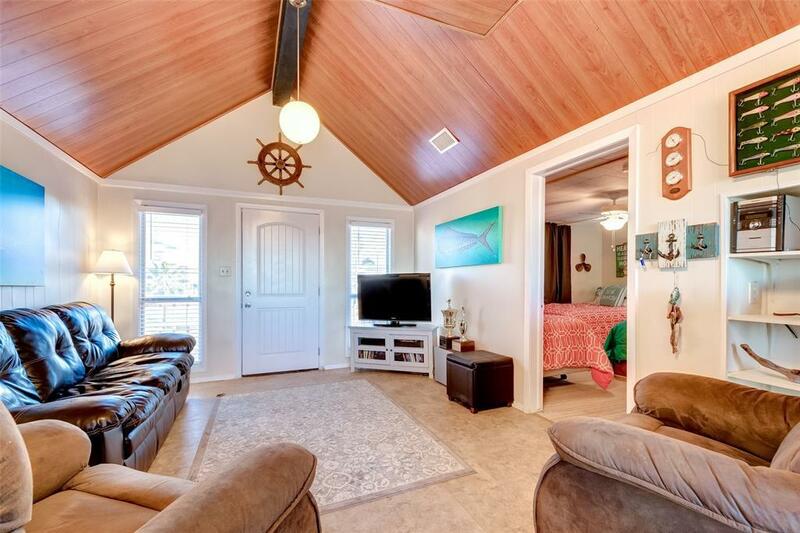 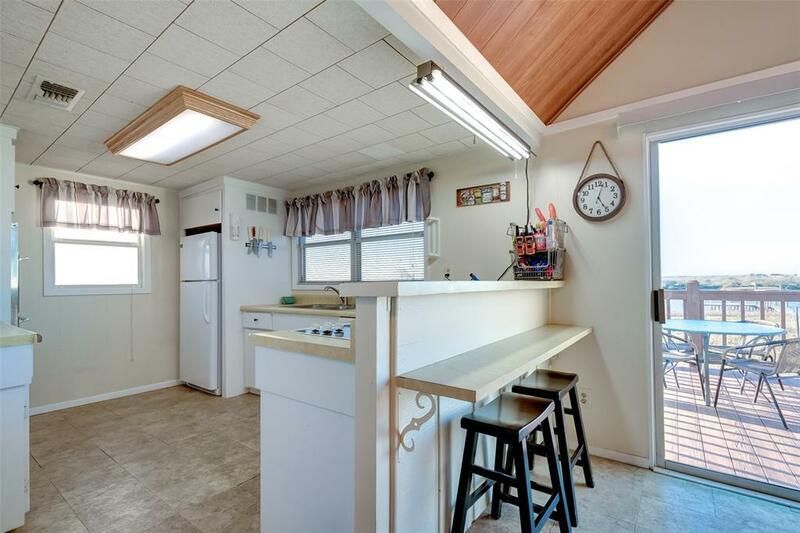 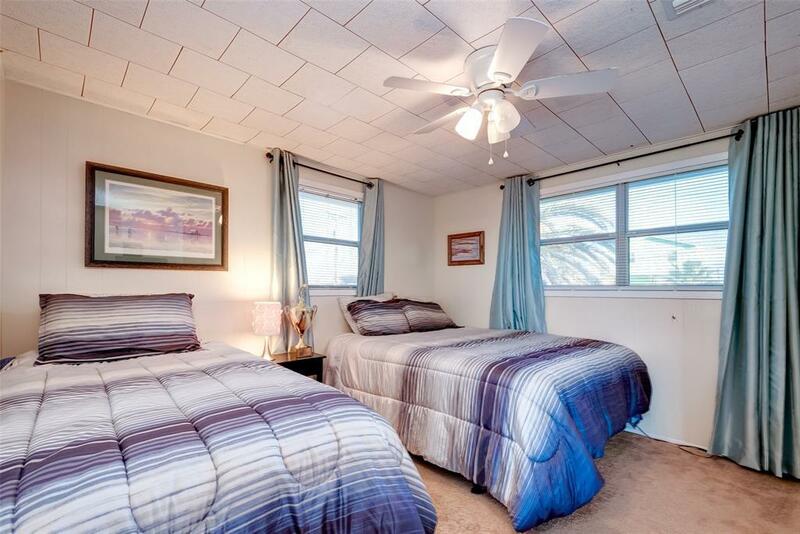 In addition, this Coastal Home has 3 beds/1 full bath upstairs along with an outdoor deck overlooking the water plus 1 half bath downstairs where all the outdoor entertainment can be found. 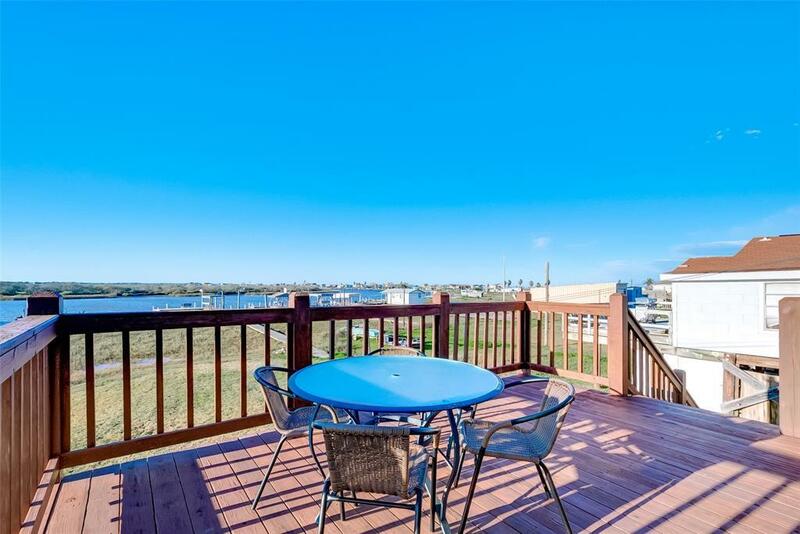 The ground level is completely concrete and the perfect place to hang out while watching the famous "Sargent Sunset". 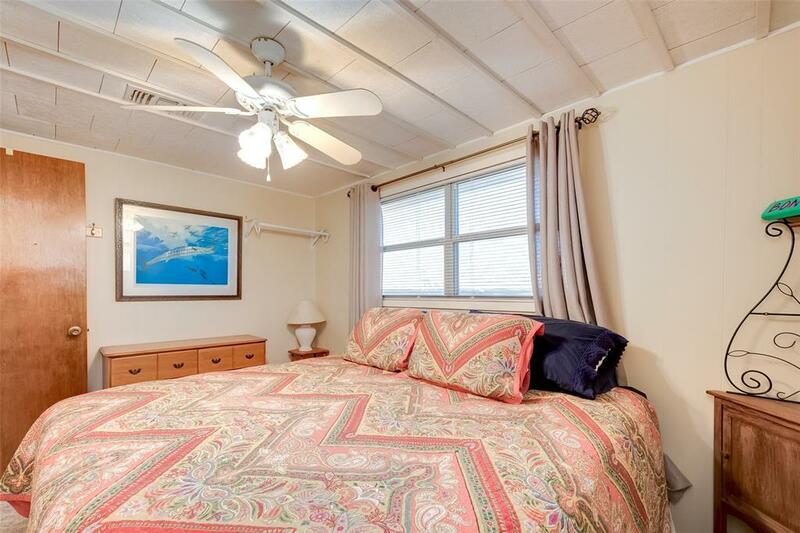 Most of the furnishings will convey to the new owner with the exception of a few personal items. 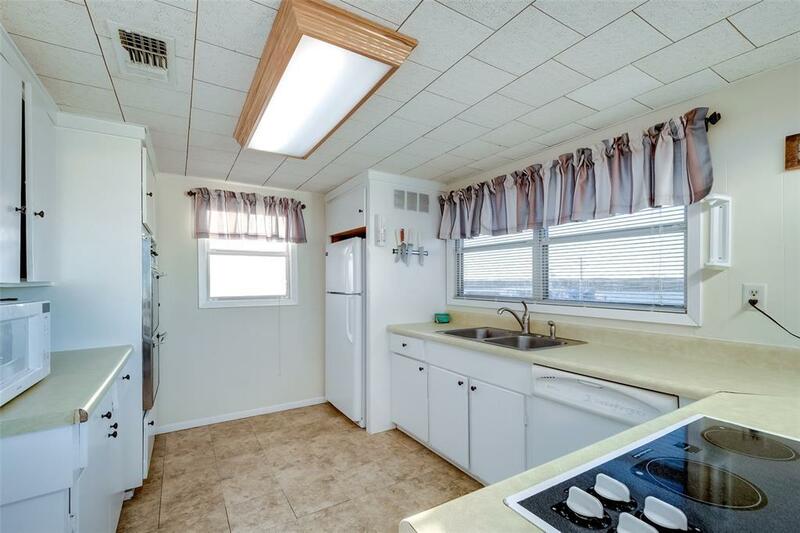 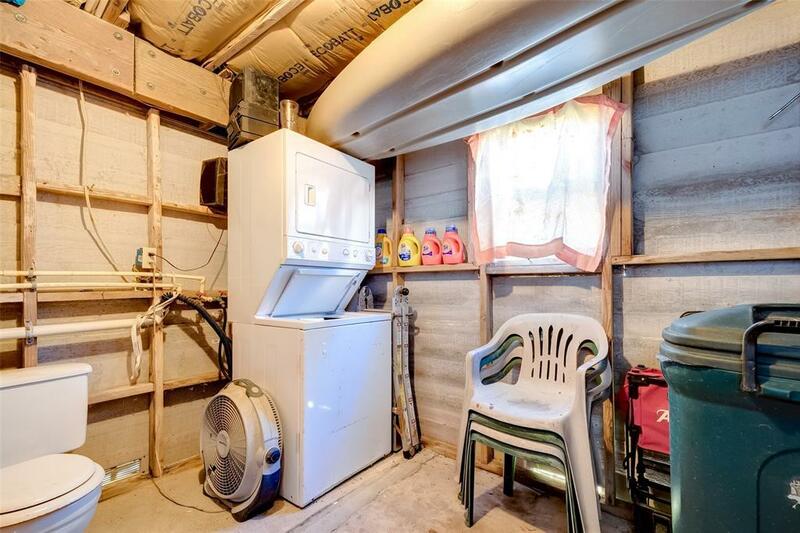 This will save the new owner a ton of money and time trying to furnish a home. 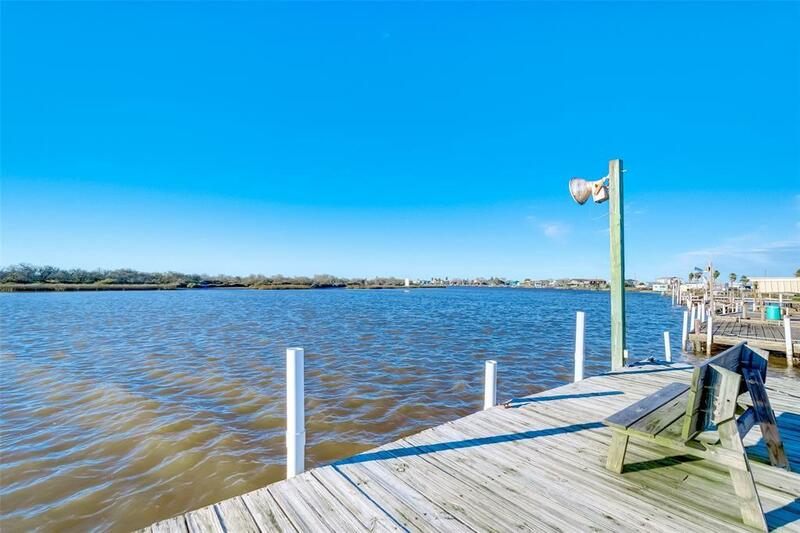 In the meantime you can just focus on relaxing and enjoying some Vitamin "Sea". 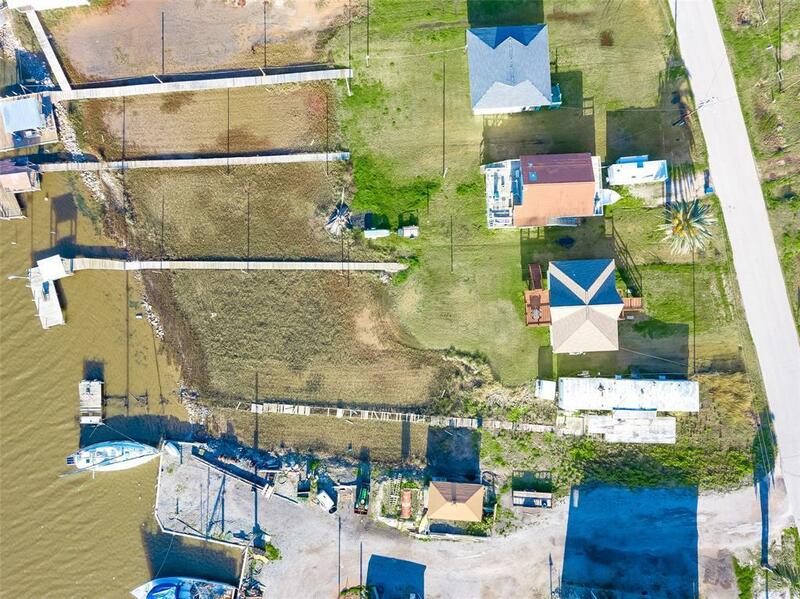 Property is located at 1222 Carancahua also know as CR 201.